Most people's awakening starts with the annoying BOOM coming from the alarm on the bedside table. For me it is walking into the bathroom with sleep in your eyes, turn on the shower and that first warm spray on my face and my day has begun. 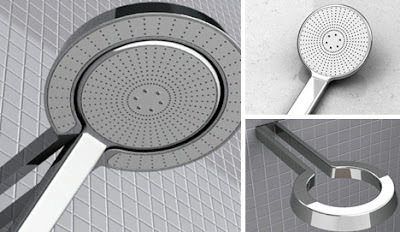 Here are some 'creative' showers to get your day going. 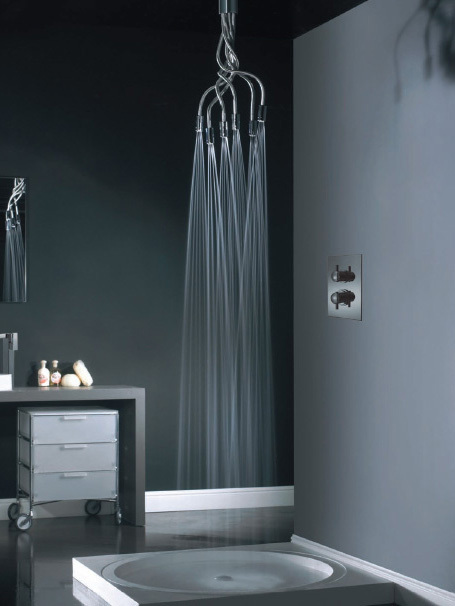 I love the compact look of this shower, I'm just not sure the ease of putting it in and out of the shower holder. And for a shorty like me, struggling on my tippy toes first thing in the morning could be a bit dangerous. This shower was the winner in the BIA competition by REECE, Australia. 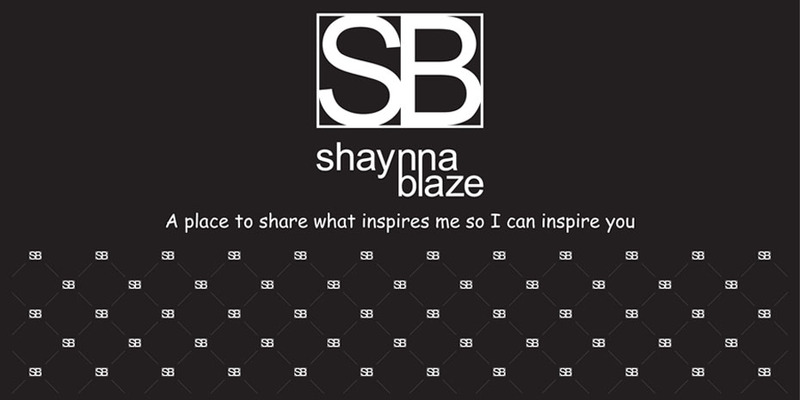 Not only was the winner awarded a substantial cash prize it is now in production and available in all REECE stores. I'LL HAVE ONE OF THESE PLEASE! 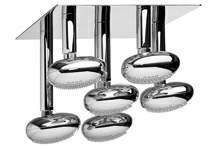 Zucchetti hanging rain shower head - All it needs is glass walls and a private outdoor garden and it would be like showering under a waterfall everyday. I wonder if it plays 'Tubular Bells' as you shower? 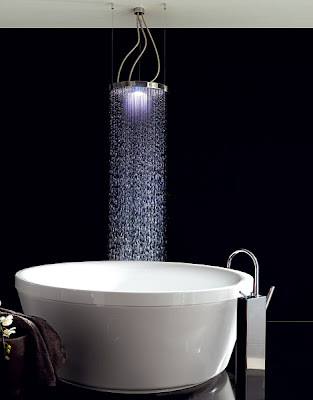 This unique shower head by VADO will give you a shower with lots of little massage impulses I expect. But I wouldn't want to still have a hangover with paranoid tendencies. I WANT THIS COFFEE TABLE!